Iinitially they were planning to only build a Black repertoire, but they quickly realized it would be a shame to not reveal all of the lines and ideas that are concealed within the Kalashnikov. Matthieu Cornette (born on 9 September 1985) is a French GM who is respected both as a player and as a coach. 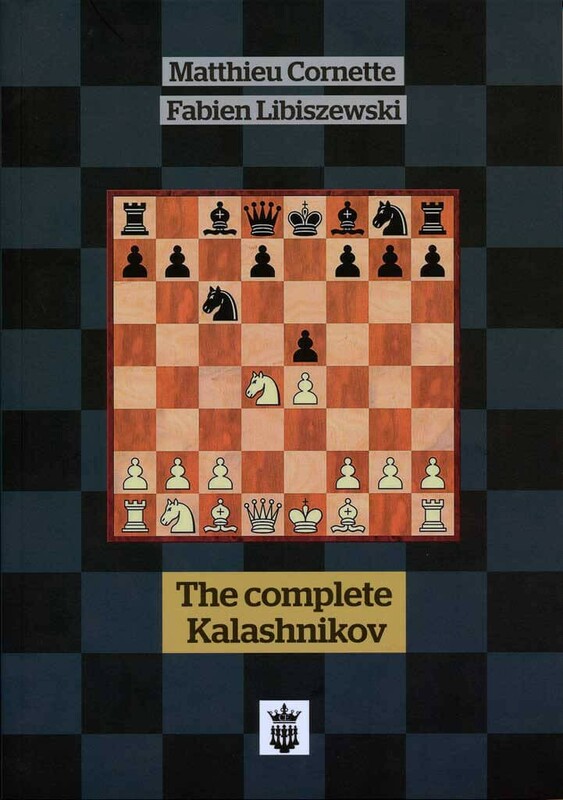 He wrote this book together with his friend, French GM Fabian Libiszewski (born on 5 January 1984).